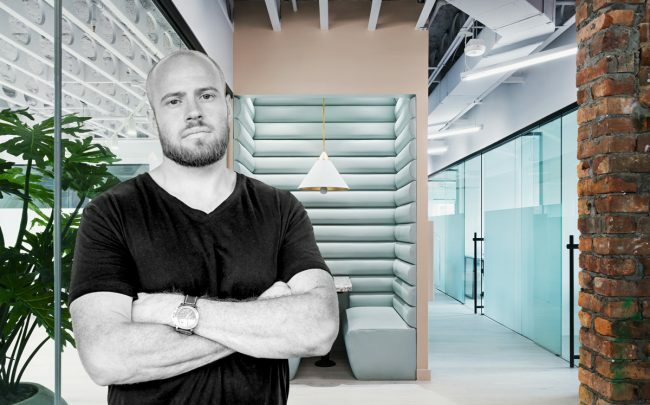 Bond Collective is the latest co-working firm expanding to Chicago, with plans to add 100,000 square feet of luxury shared offices in the city this year. The New York-based firm plans to open a 68,000-square-foot location in the Civic Opera Building, 20 North Wacker Drive and a 31,000-square-foot space at 1101 West Lake Street in Fulton Market, CEO Shlomo Silber told the Chicago Tribune. Bond Collective, founded in 2015 as Coworkers, has locations in Manhattan, Brooklyn and Philadelphia, and is expanding Los Angeles, Houston, Nashville and Austin, Silber said. The firm bills itself as luxury co-working, setting itself apart from competitors with higher-end finishes.